I loved Divergent. I adored it. 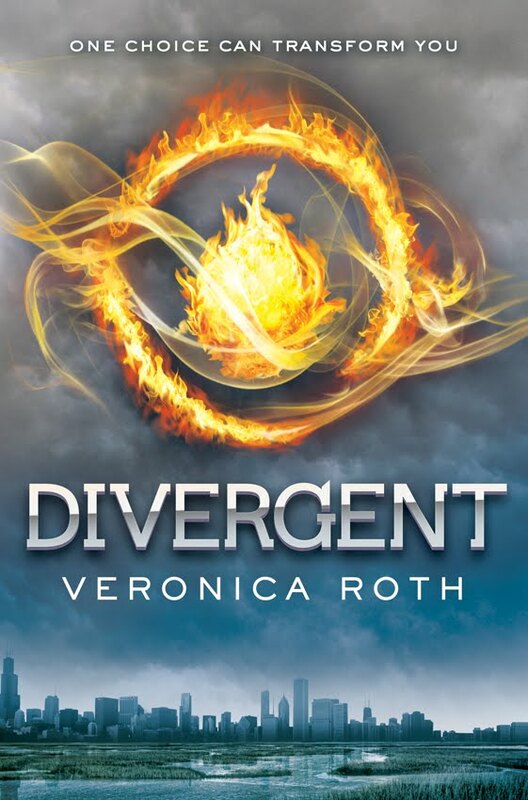 Divergent is an absolutely thrilling story. 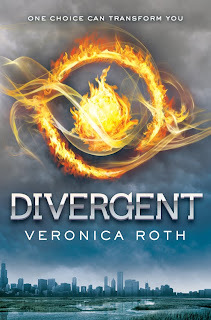 In the bonus material, Veronica says "DIVERGENT was my utopian world. ... And then I realized that my utopia was a terribly place, and no one should ever put me in charge of creating a perfect society." Well, let me just say. Divergent seems like a pretty darn perfect world to me. Though most people would probably argue otherwise. I honestly, really want to live there no matter how stressful and war indulged it my be. But Earth is no utopia either. To me "perfect" doesn't exist. Everyone has flaws. Everything has flaws. There really is no "perfect". Can someone honestly define perfect for me because I don't understand it. Tobias. Oh Tobias. I think I love you. Haha I always fall for boys in books. But honestly, Tobias is just amazing. He's so kind and strong. He's really full of surprises. As much as Tris needs him, he needs her. They're perfect for each other! Will... Oh that name makes me tear up. I feel so sorry for him. I wish it could've gone differently. Christina is like the best friend ever. Never for once, doubting Tris. I only hope she'll be able to forgive Tris. I mean, Tris had to kill him or else he would've killed her. And I hope she and Tori are ok.
Tris's family is just so sweet. I wish my family more like that. Though I guess we are sort of like that. My brother and parents are so connected and then I always feel kinda like I don't belong with them. :/ Though my brother and I fight a whole lot more than Tris and her brother. Did this book meet my high expectations? Oh definitely. P.S. I took the quiz to see which Faction I belong in and I'm Dauntless! But barely. I could also be Amity, Abnegation, or Erudite. But definitely not Candor. Erudite is the least likely. Then there's Abnegation. Then Amity. And Dauntless just rules over Amity. :P So yay I guess? I don't know. I love Divergent so so so much! You HAVE to read Insurgent (the second book in the series) because it is even better! I cannot wait to read the third one!